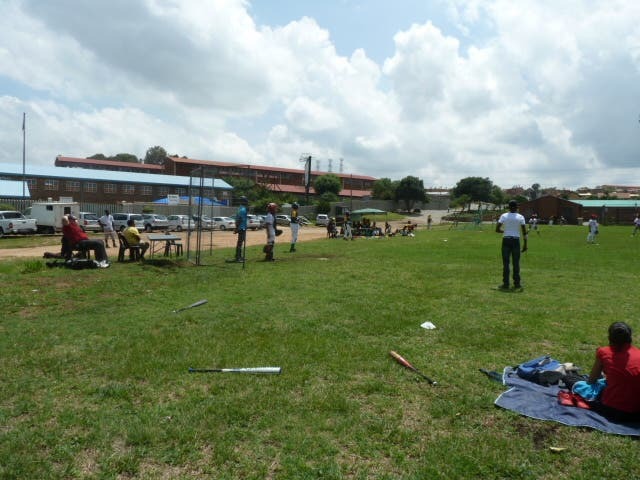 Playing organized baseball is making a difference for hundreds of children in the impoverished township of Alexandra in South Africa. 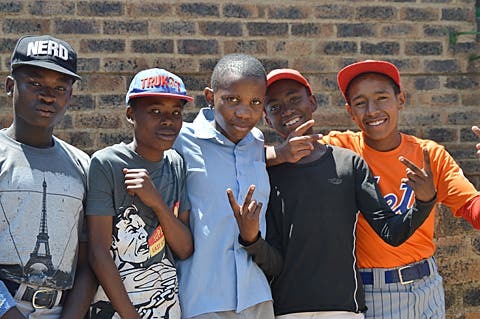 It takes a lot of grit and creativity to keep the club going on a shoestring budget, but it has also paid off - not just by helping change lives, one player at a time, but by putting South Africa on Major League Baseball's map. I feel lucky that I stumbled upon Alexandra Baseball by mere happenstance almost exactly five years ago. 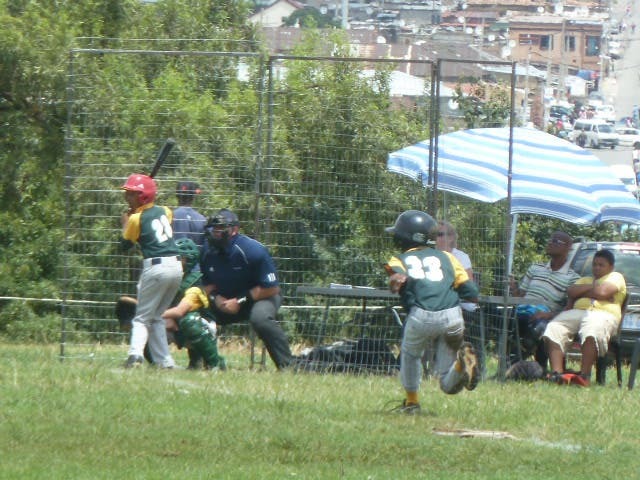 We were on the verge of moving from the United States to South Africa, and our boys, then 13 and 11, were wondering whether there was baseball in South Africa. Ever so gently my husband and I prepared them for the fact that most probably no, there wouldn’t be. If they wanted to watch a sport involving a ball that was thrown by a player at another player who swatted at it with a bat, we said, it would have to be cricket – you know, the one where matches might last up to five days, where you often couldn’t distinguish the action from the tea break, and where one team could easily take 280 consecutive runs before the other team got their first turn to bat. 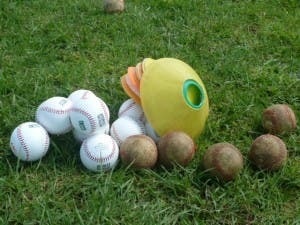 But we did, after all, find baseball in South Africa, though not entirely where expected. Alexandra Baseball players posing for the camera in their colorful assorted clothing. A far cry from a team uniform, but these boys can play! I happened to see a blurb on a local website about the Alexandra Baseball Club and curiosity got the better of me – perhaps because “don’t drive into Alexandra” was the first piece of advice I had gotten when setting foot on African soil. 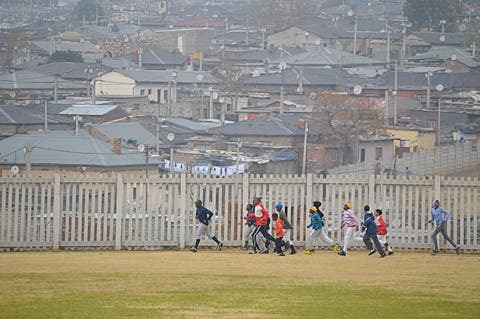 How did baseball end up in one of South Africa’s most historic but also poorest and most crime-ridden townships? I must admit that I was full of trepidation that day I drove into Alexandra for the first time after meeting the club manager on the outskirts. It felt as if I was plunging into the deep end of a roiling pool, and I imagined that everyone was staring resentfully at my lone white face through the windows. Had I made a terrible mistake by leaving the relative safety of Northern Johannesburg and going to the very place I was most adamantly warned about? But I was immediately drawn to the vibrancy of township life, reminding me of places like Bangkok and Hong Kong. The streets were so lively. There was so much socializing going on, so much chatter, makeshift stalls of produce on every street corner. A place with so much hustle and bustle must be going somewhere in the world, I thought. One person always on his way to somewhere is Tedius Mncube, Club Chairman and jack-of-all-trades for Alexandra Baseball. He crisscrosses Alexandra on foot day-in day-out, collecting kids for practice, delivering membership forms to their parents, asking local grocery stores for donations of expired food items, or giving people like me (who might prove to turn into a valuable resource) a township tour. 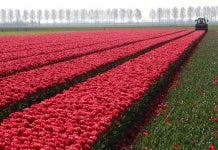 “It’s not easy,” he told me when we first met, “but I love baseball.” When he showed me the sports field – shared with cricket and rugby – all I saw was what was missing: no pitcher’s mound, no bases, no infield, no backstop. The club was founded in 2007 to give underprivileged kids in Alexandra a chance – not just to play ball, but to have a safe place to go to after school, learn the value of hard work, get a chance to compete, and be successful and build a better life. Their teams, spanning all ages from 7 to 18, consistently finish at the top in the Gauteng Baseball Federation, and this success has helped grow membership to unprecedented levels. I was immediately drawn in and soon found myself running errands alongside Tedius. Over the next three years, I was able to source a pallet of used equipment through the non-profit organization Pitch in for Baseball, and raised funds for the cost of shipping it to South Africa, while spending long days driving my car across Johannesburg sourcing food, begging companies to donate t-shirts and hats, and gathering the supplies to build Alexandra’s first-ever chain-link backstop…which is still holding up today. The homemade backstop that miraculously still holds up after years of play. It is carefully put away after each game and guarded like a prized possession. By a stroke of luck, I was able to hand the reins to the most capable hands when our family was relocated back to the United States. Not only that, Andy and Natalie Irwin, together with their sons Peter and John, have been able to expand the program by leaps and bounds since then, enabling more Alexandra players than ever before to participate. 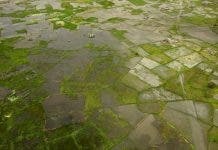 But growth has brought new financial challenges, and Alexandra is in more need of help as ever before. To continue reading about what the Irwins have done with Alexandra Baseball and what their plans are for the future, read How Baseball is Making a Difference in South Africa, Part II on Joburg Expat. But before you go, please consider a small donation to Alexandra Baseball. Your gift of $10 or $20 will go a long way towards enabling a child to pay for their transport to their next game, and a sandwich and a drink. Donate. It’s easy. 100% of the money donated goes directly to the Club’s needs*. Spread the word. Like Alexandra Baseball on Facebook. Share this story on social media, with your friends, at work. It just might get to that baseball-fanatic philanthropic billionaire I know is out there somewhere. If you have questions on how to become involved, please contact Sine Thieme at sinethieme (at) gmail (dot) com. * Contributions are cleared through the Gauteng Baseball Federation which is managed by the South African Baseball Union (SABU).